Video-assisted sales, service, and transactions built for financial services. Schedule a FREE demonstration to see how you can deploy video to your branch, website and mobile applications. Make sure to ask about our new mobile UI & account funding features. Video banking deployments with features built to help you achieve your vision, meet goals, and delight consumers. *Indicates the feature may be limited to a specific video banking solution channel. Positive feedback across all channels. No feedback filtering. Percentage of video calls where the primary purpose was a value-added transaction. New account opening, auto loan, etc. Average length of a video call. Tools to help you start your video banking project. We are passionate about helping you connect with your consumers face-to-face across channels. Utilize the resources below to get your project started. 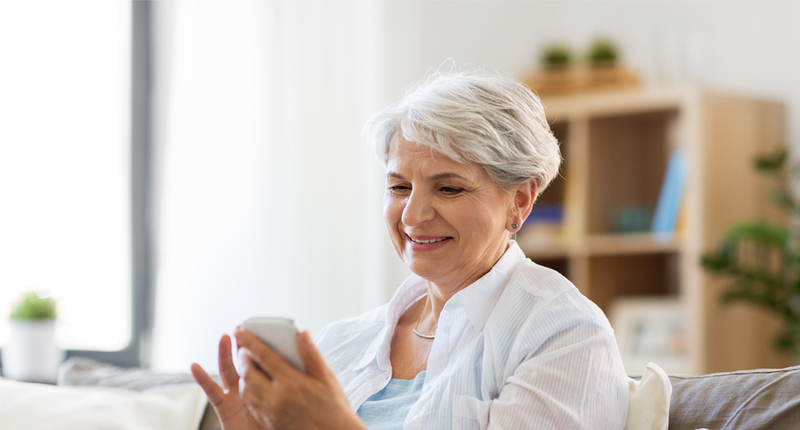 Thinking about starting a video banking project? Utilize this guide to understand the benefits of video, and how you can best start implementing to start seeing results! We believe video can help you extend your unique service mission to your digital channels. Learn how you can level the playing field, meet consumer expectations and more. 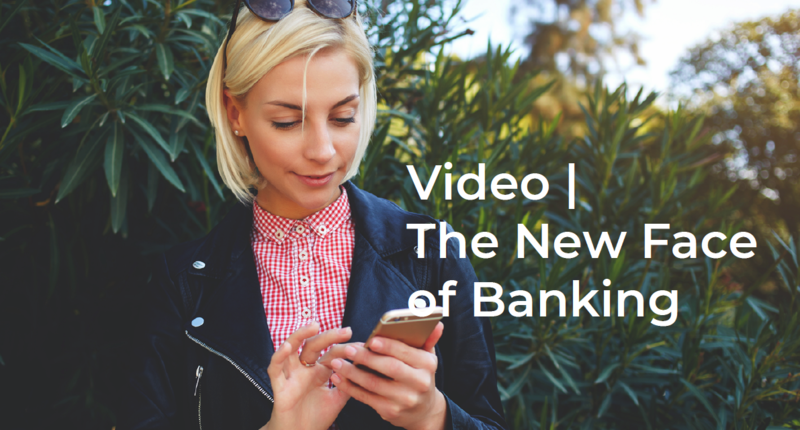 Want to learn how your peers are implementing video banking? Tracey Miller from Pioneer Federal Credit Union discusses a variety of topics that can help you get started. Watch a demo of the mobile video banking solution that has more U.S. mobile banking video banking deployments than any other provider.